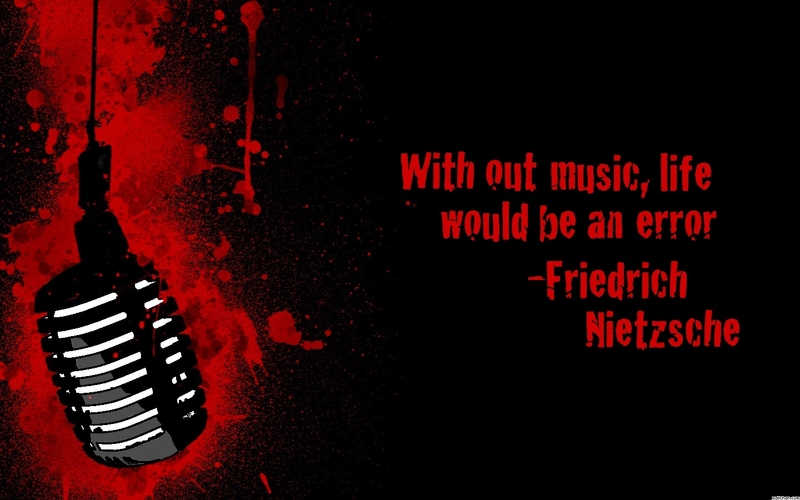 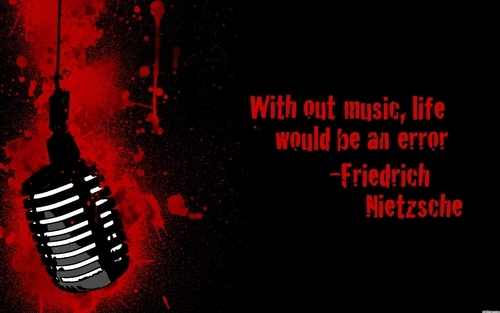 música Quote fondo de pantalla. . HD Wallpaper and background images in the música club tagged: music quotes friedrich nietzsche.